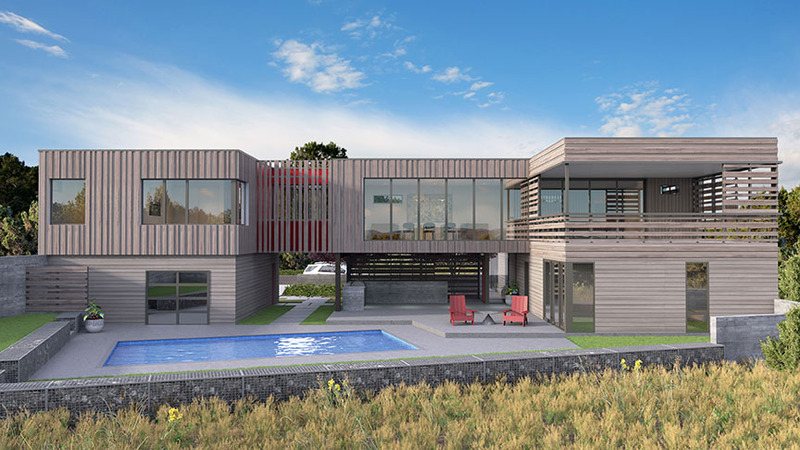 A new house design in East-Wenatchee. This house will be built in Spring 2019. The house is aiming to be a new paradigm for Modernism in the Wenatchee Valley. It's an exciting design. Brought to you by Principal Steven Booher and Syndicate Smith LLC.